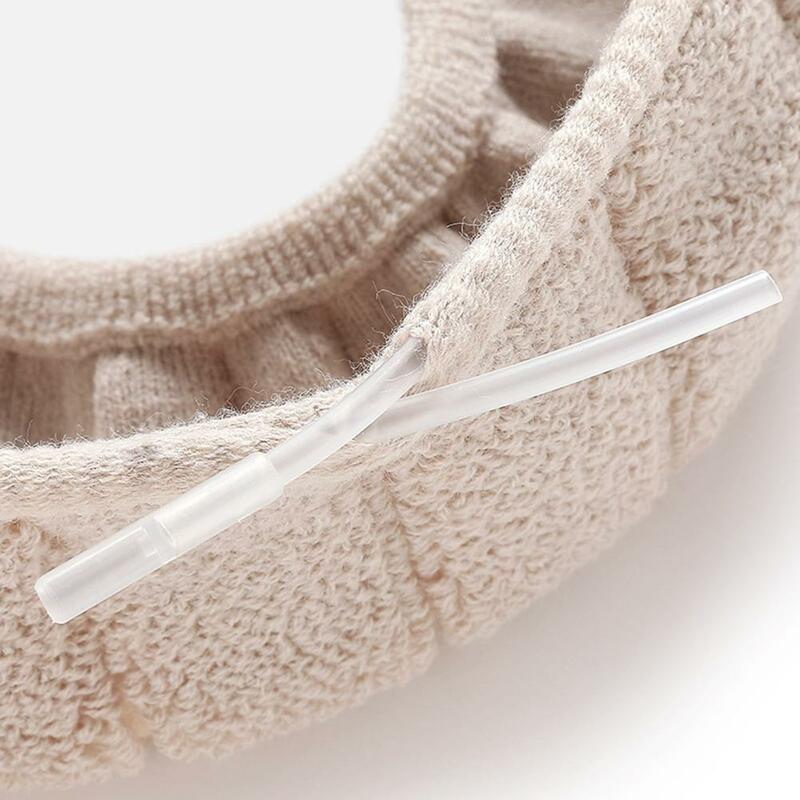 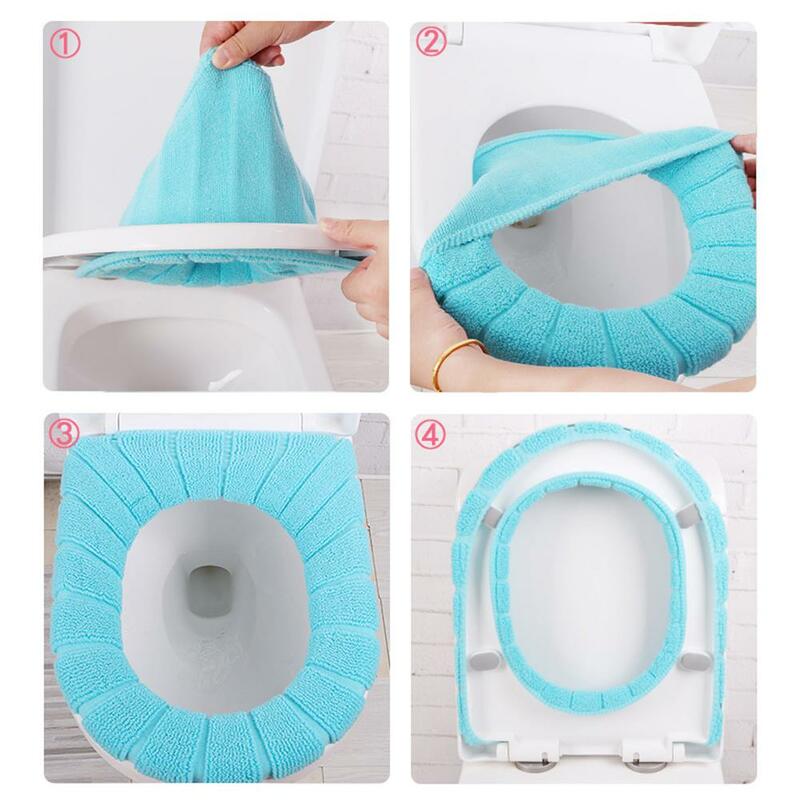 This closestool cover can keep warm in cold day, health care and sanitary. 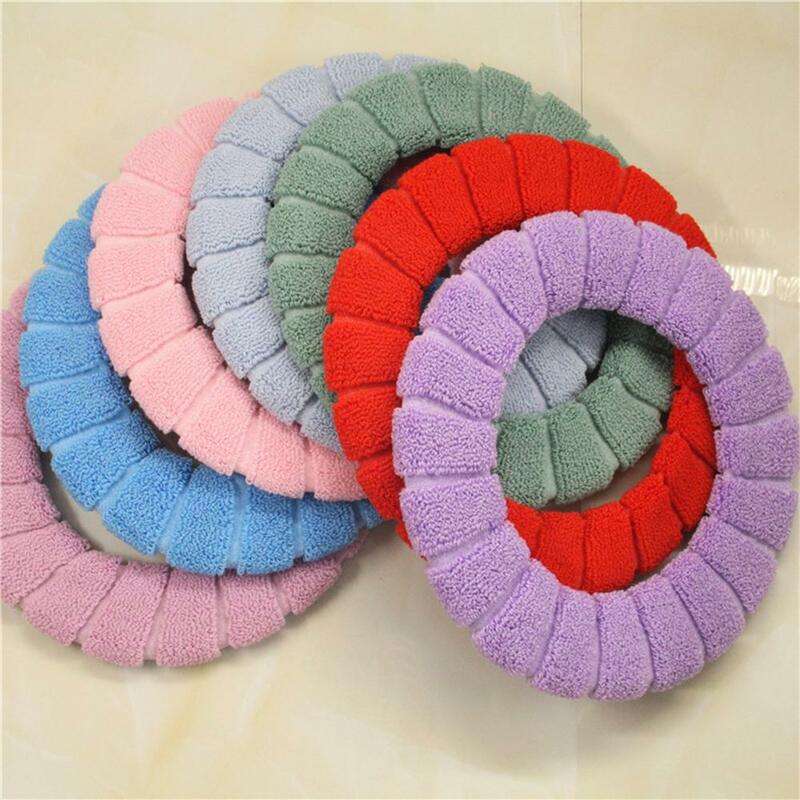 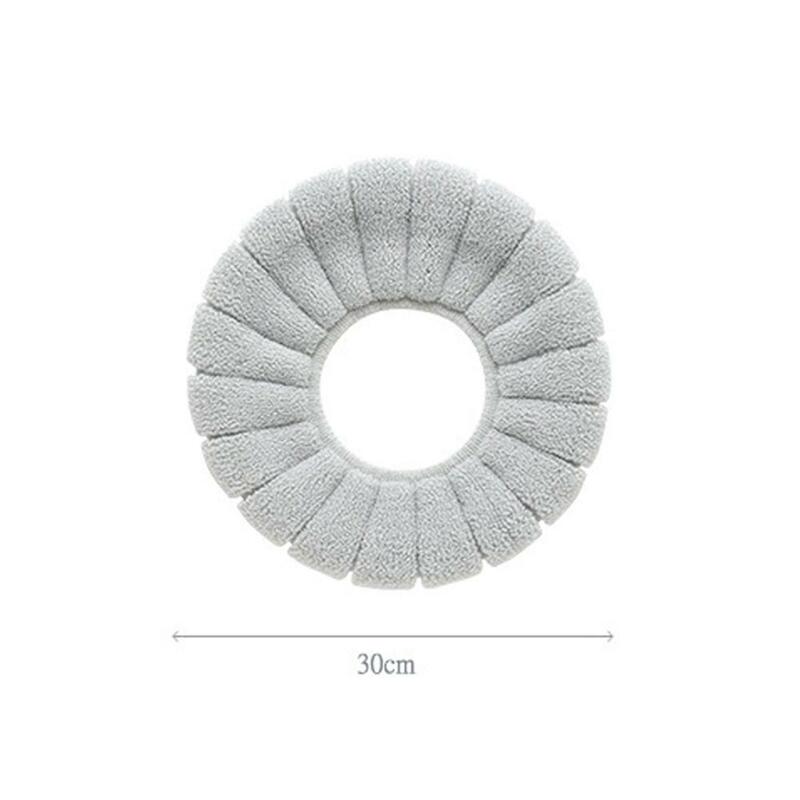 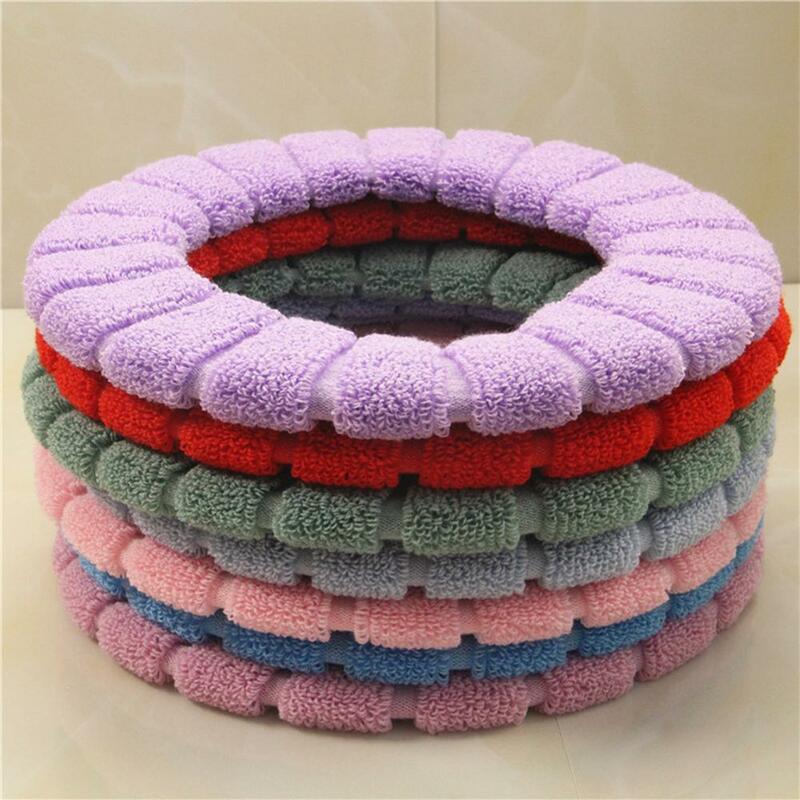 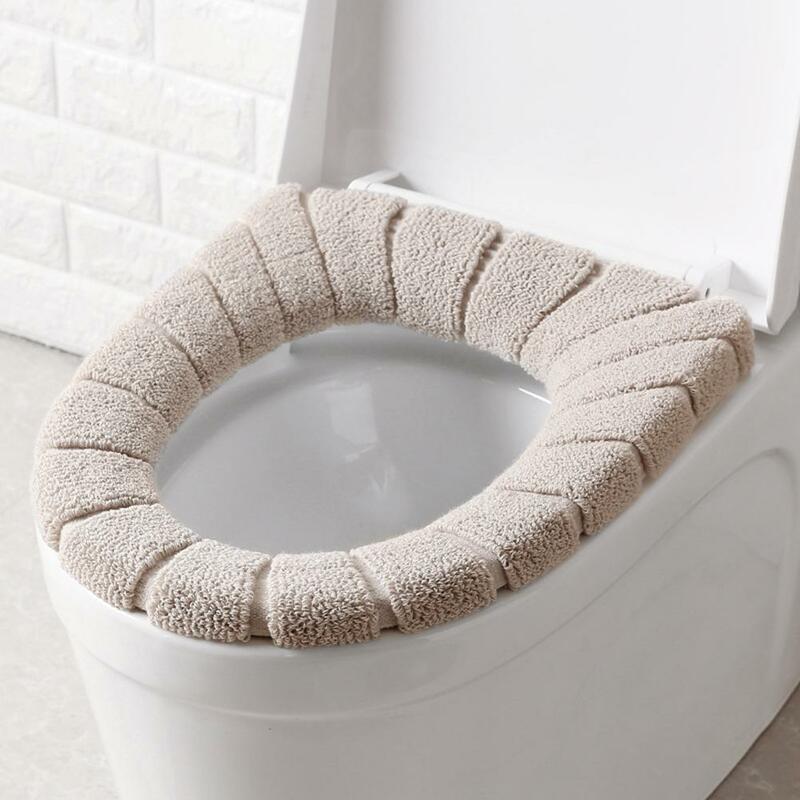 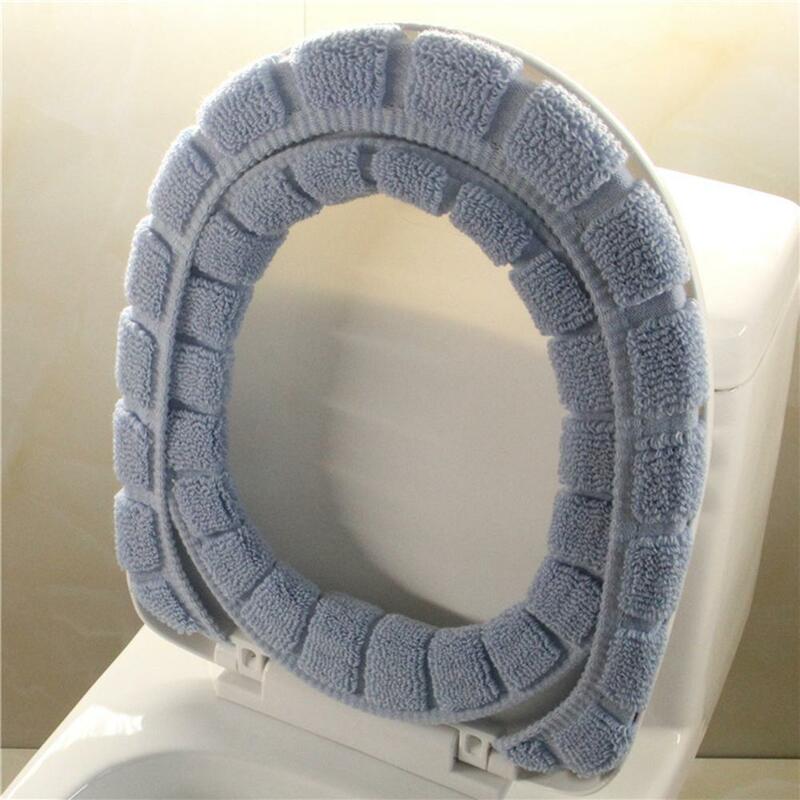 This toilet seat cover can be hand or machine washed. 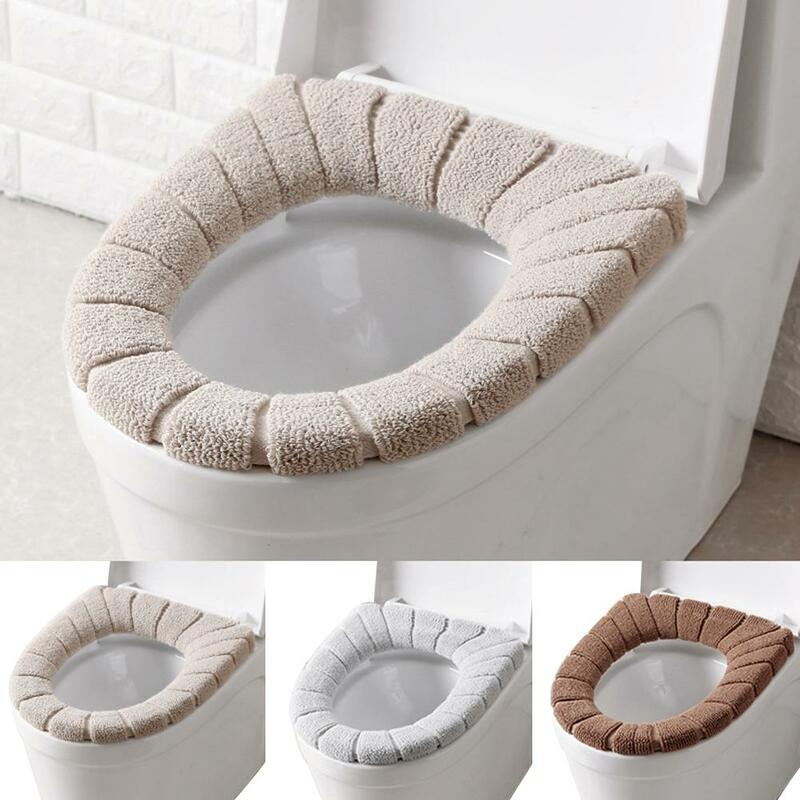 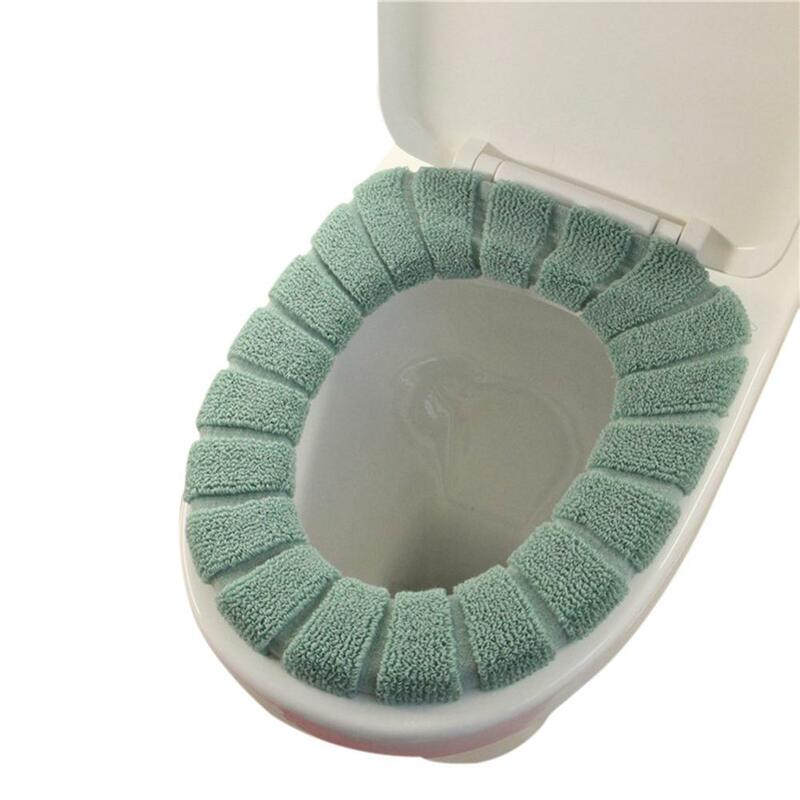 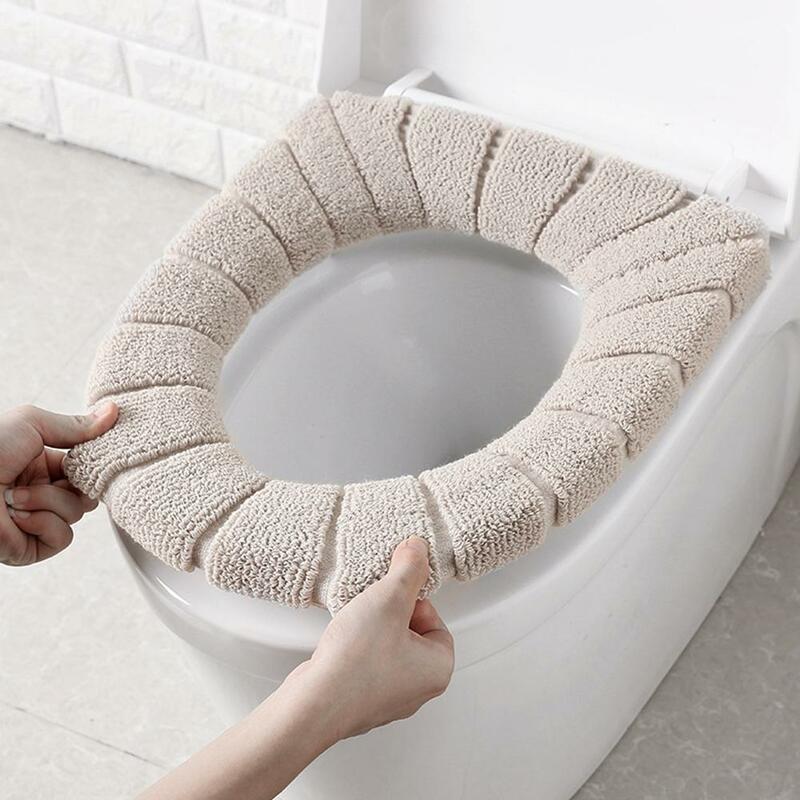 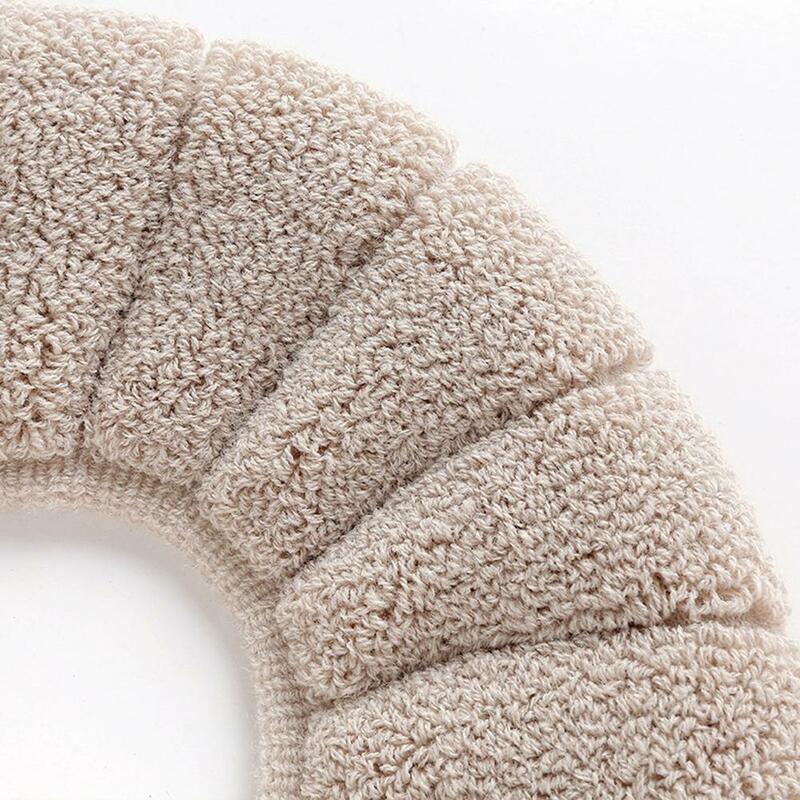 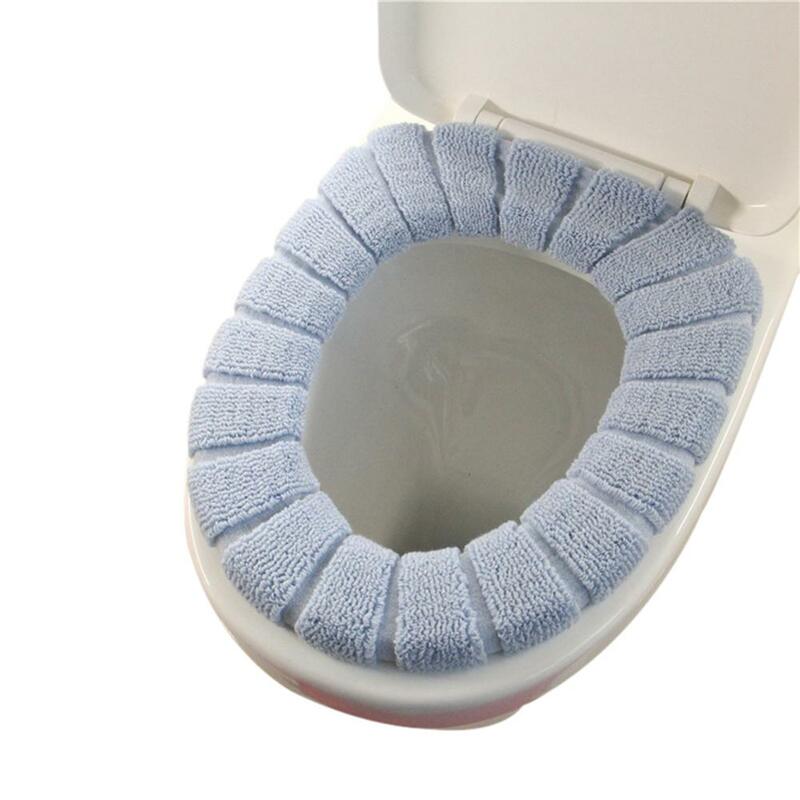 Good flexibility and contractile, This toilet seat cover is thin but very soft and comfortable.